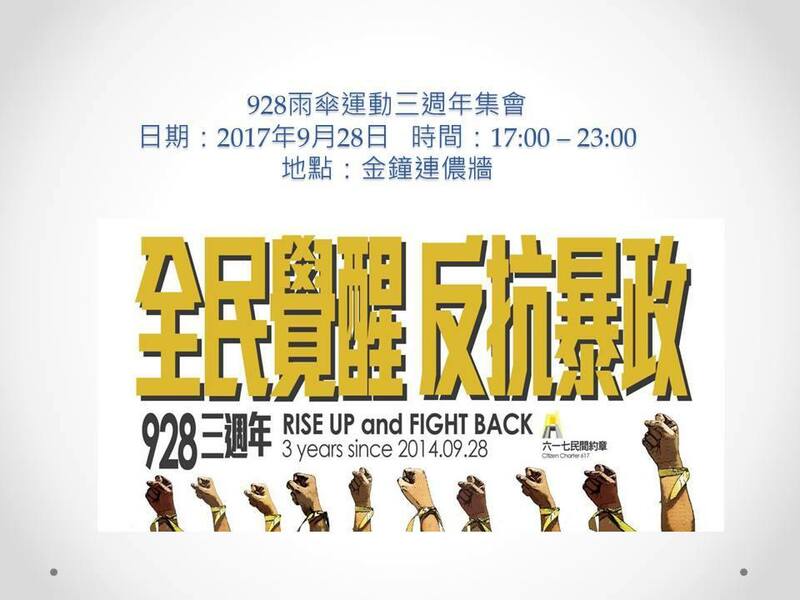 Civic groups are to host a rally outside the government headquarters in Admiralty on Thursday to commemorate the third anniversary of the pro-democracy Occupy protests. 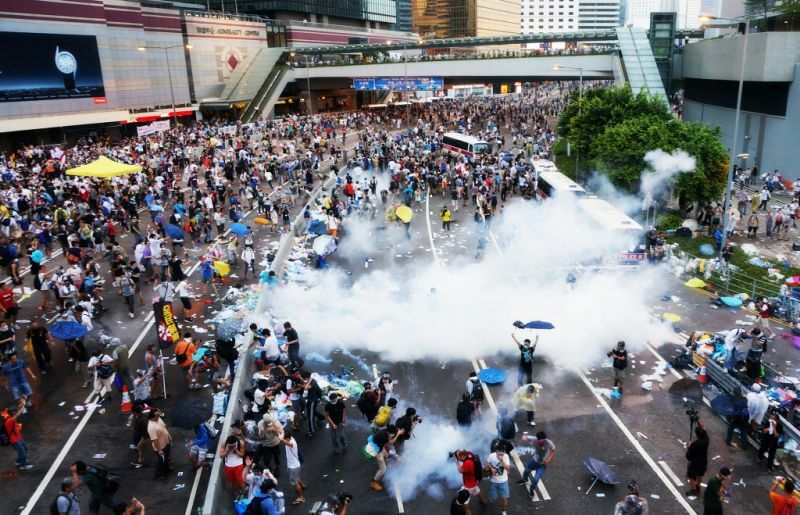 They will stand still for three minutes at 5:58pm – the exact time tear gas canisters were shot at protesters. Sound effects and steam will be used to reenact the scene. 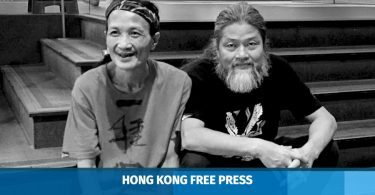 The event will be organised by Citizen Charter 617, and led by retired teacher and activist James Hon. The group have obtained a letter of no objection from the police and expect 500 people to attend. Umbrella Movement leaders including Benny Tai and Chan Kin-man will be among speakers on stage. Disqualified lawmakers Lau Siu-lai and Edward Yiu will also speak. 37 Civil groups and parties such as the Progressive Lawyers Group, 2047 HK Monitor, People Power and the League of Social Democrats will join and set up booths. But some traditional pan-democratic parties including the Democratic Party and the Labour Party has yet to reply to Hon over whether they will join. “Although the Occupy movement was forced to stop, Hong Kong people’s demand for genuine universal suffrage will never stop. 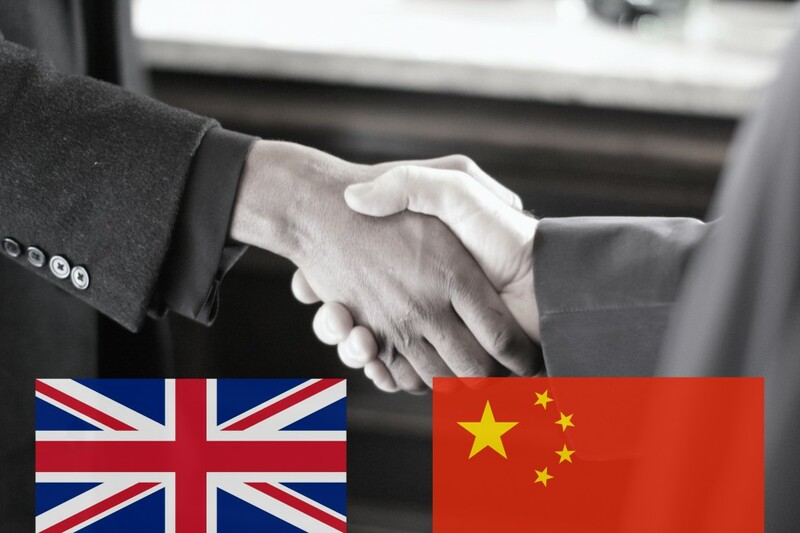 We hope Hong Kong people will continue the spirit of the Umbrella Movement,” Hon said. Activist Chan Shu-moon, one of the organisers, said many did not want to speak about the protests anymore since the failure to get democracy was a psychological trauma to them. “But as the government suppresses us more and more, we have to stand up against it,” he said. After the sharing sessions, booths at the venue will continue until 11pm. 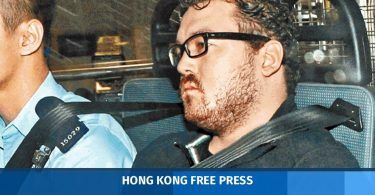 Activists will also host a march on October 1 to support “political prisoners” in Hong Kong and demand Secretary for Justice Rimsky Yuen resign. They will gather at 2:30pm at the Victoria Park pitch in Causeway Bay and start marching at 3pm. Photo: Facebook/League of Social Democrats. 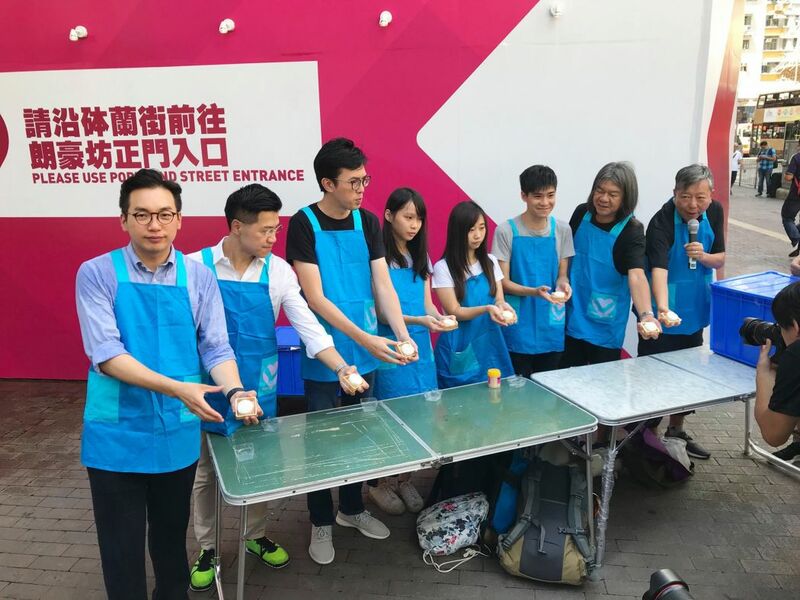 On Tuesday, activists gathered in Mong Kok to make mooncakes. They shared them with the public to promote the march. 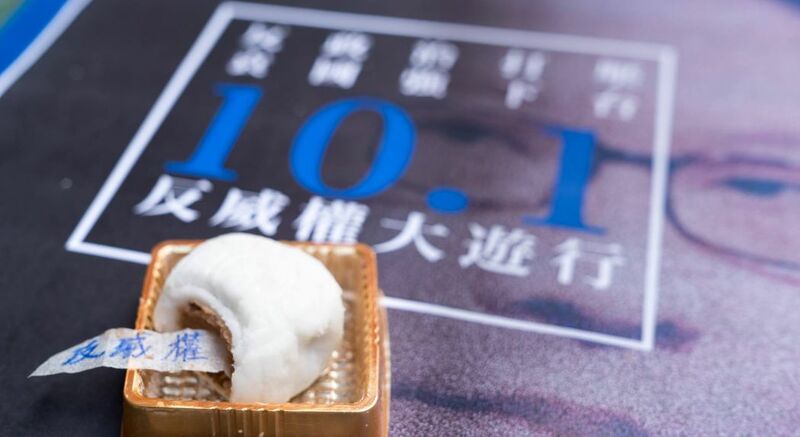 There were messages such as “anti-authoritarian regime” embedded in the treats, citing an ancient Chinese tale in which hidden messages in moon cakes were used to spread calls for revolution against a Mongolian occupation.